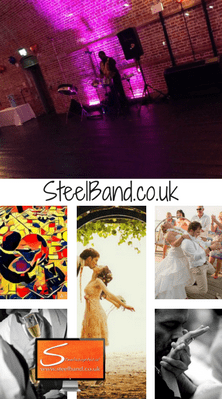 Summary: Steelasophical presented by Gary Trotman has become the number one Steel Band hire service for Steel Band Gloucester. 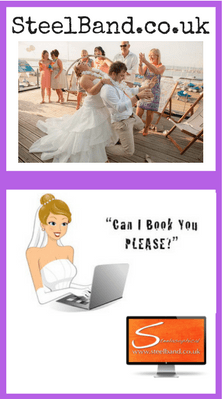 They provide their services for weddings and all types of parties and celebrations. 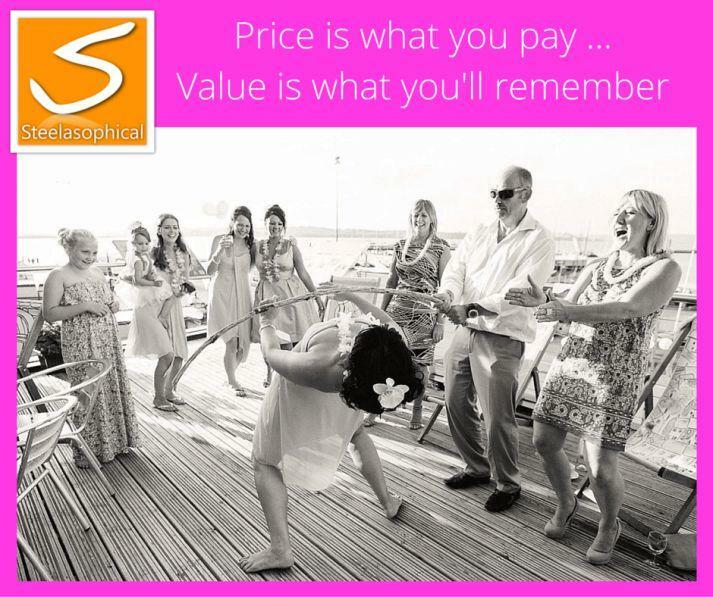 They provide a complete Caribbean experience giving people a day or night they will never forget. 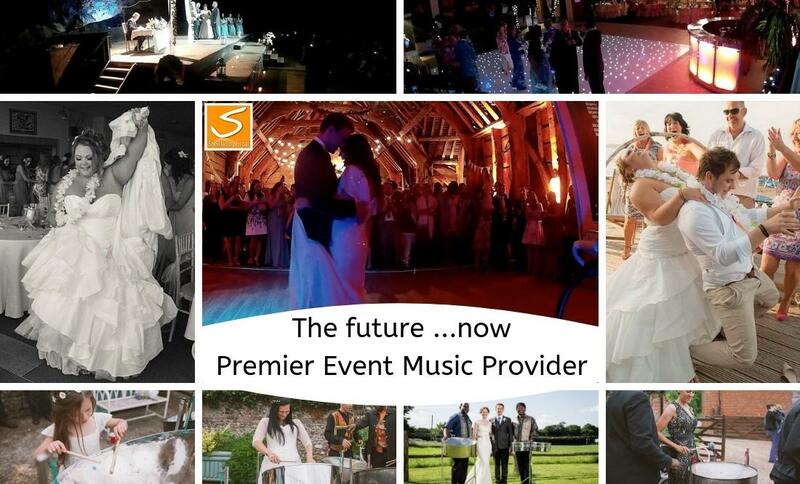 Services, which include steel band hire, DJs, and vocal entertainment can be provided to suit any type of budget. 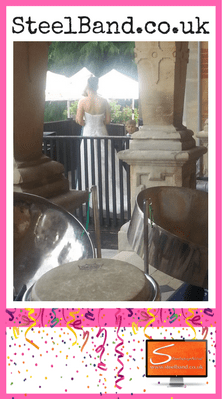 One of the most recommended Steel Band hire services in the UK and the leading service for Steel Band Gloucester are pleased to announce they are taking bookings for weddings. 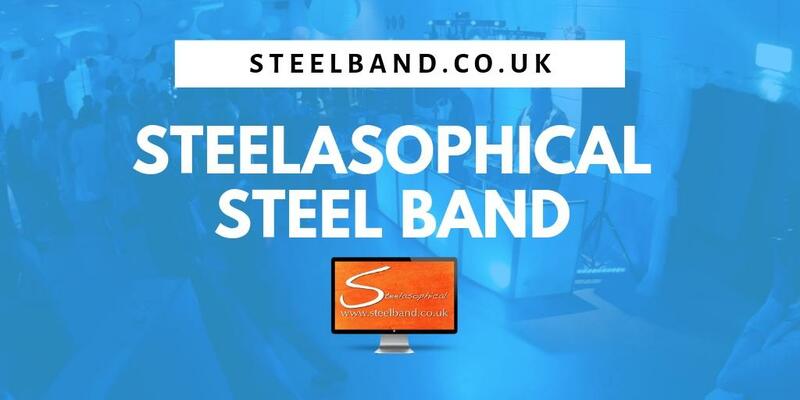 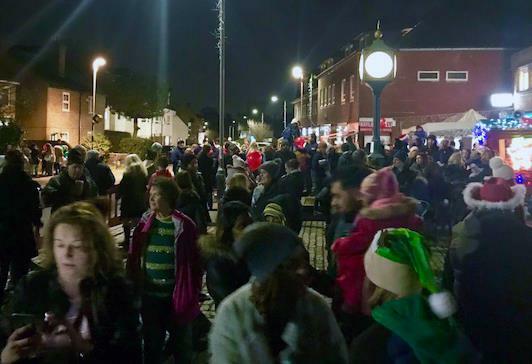 Steelasophical has become the leading Steel Band Hire service for Steel Band Gloucester and as such are in great demand, booking into the next 3 years. 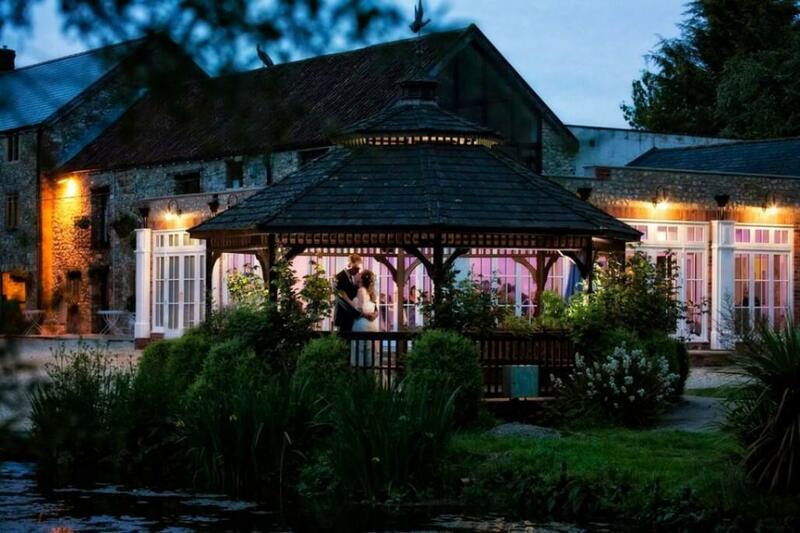 The company founded by Gary Trotman provides a total Caribbean experience to bring life to any special event, wedding or party. 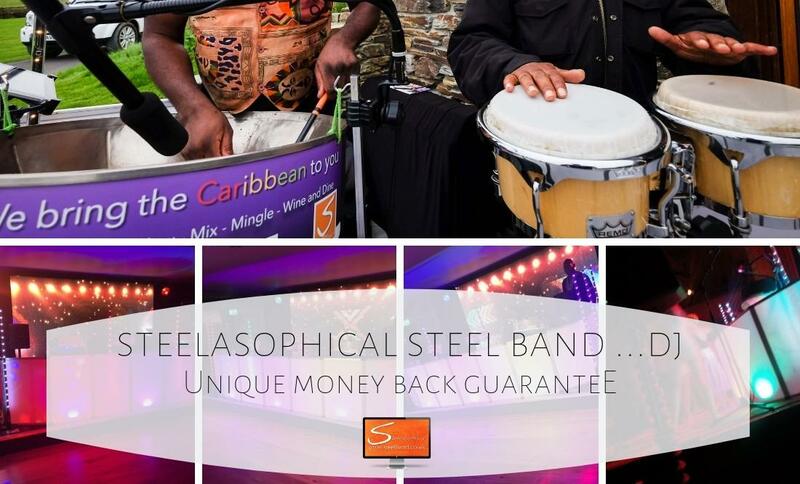 Steelasophical travel all over the UK where they provide their unique Caribbean experience for wedding celebrations. 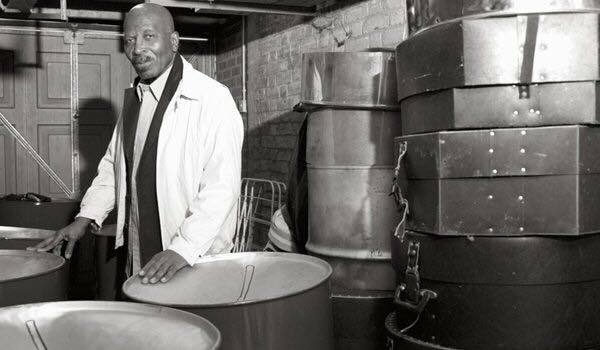 Gary Trotman, who has a great fondness for his home Steel Band Gloucester, puts together a Caribbean show like no other. 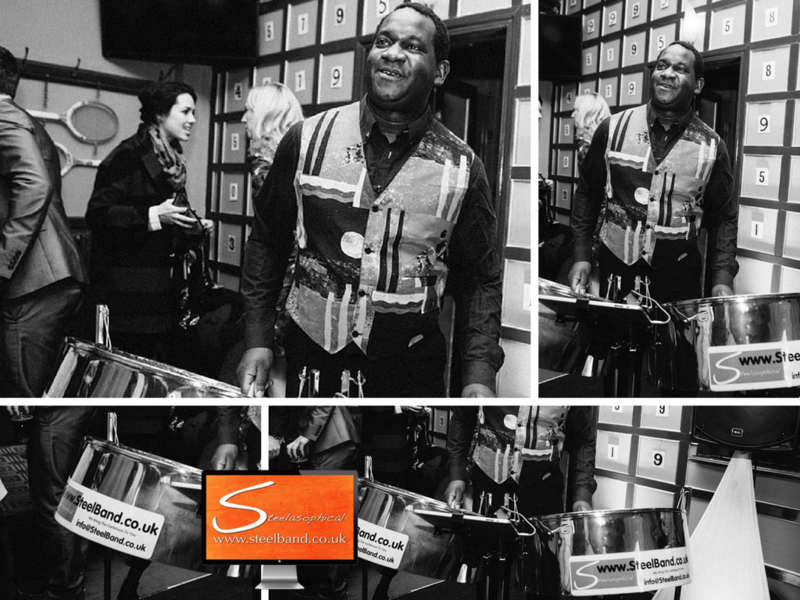 He provides Caribbean Mobile DJs, Vocal entertainers and the number one Steel Band experience. 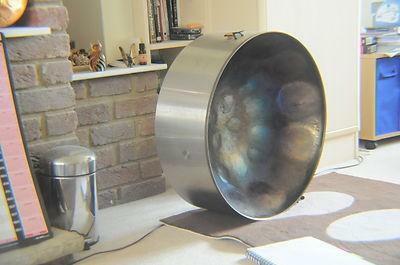 Gary is mostly known as an internationally selling and performing music professional. 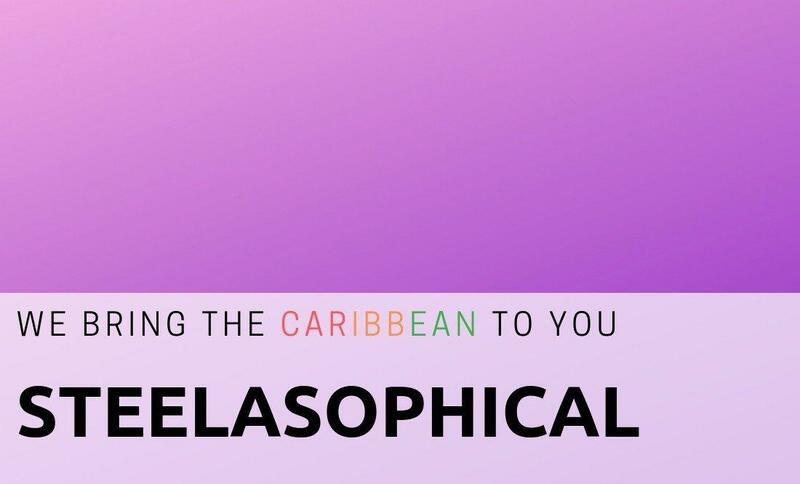 A multiInstrumentalist and song writer and without doubt, mostly know as a Steel drum professional running his music company Steelasophical.